One of the best things digital marketing brought for Small and Medium-scale Businesses (SMBs) is leveling up the playing field, enabling them to compete with the big boys – large corporations and multinationals – in a very dynamic and ever-evolving online marketplace. In the past, SMBs have marketing resources that are incapable of tapping the costly channels used in traditional marketing, relying mostly on word-of-mouth and other affordable marketing and advertising channels. At the heart of an effective digital marketing program is content marketing. Good content should be at the core of every Internet marketing campaign and is one SMBs should be gunning for if they want to get the results they want from their efforts. 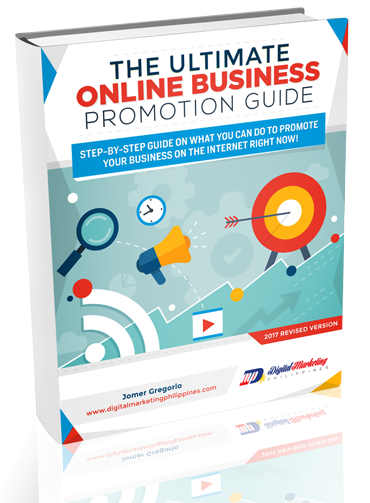 In line with this, Digital Marketing Philippines shares the following guide to help SMBs kick-start their content marketing campaign – and reap the benefits they deserve. 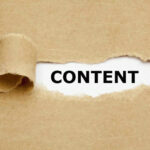 Why Use Content Marketing for Your Business? 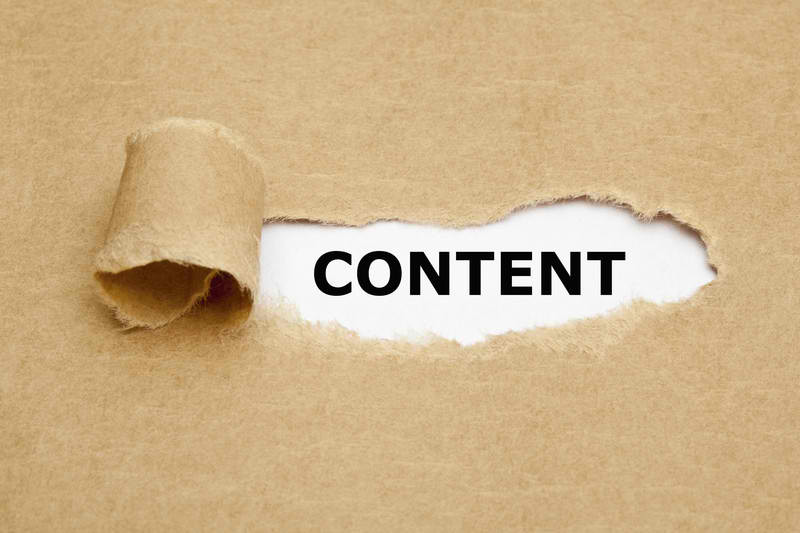 With changes in search algorithms and the advent of the Semantic Web (check out previous articles on these topics brought to you by Digital Marketing Philippines), more focus is being concentrated now on content marketing. 49% of companies already realized this last year and initiated a formal content marketing campaign, while another 33% will do so this year. 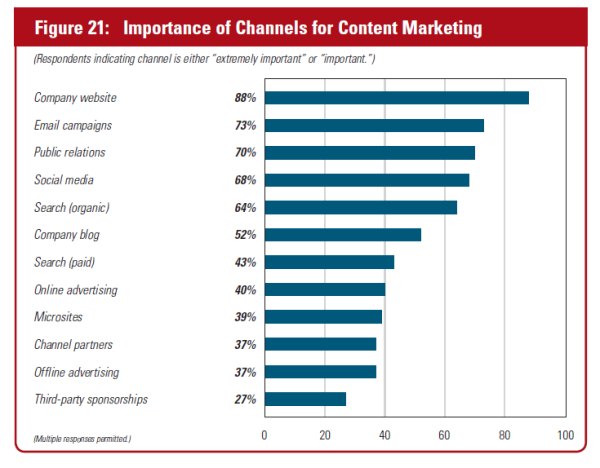 Businesses and other digital marketing professionals are really serious about content marketing and will pour in more investments into this channel this year as seen from the chart below. 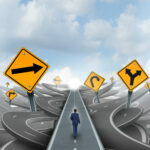 Why are business doing this, and why content marketing? 68% of respondents from a Unisphere Research survey claimed that they intend to use content marketing to increase engagement with prospective customers, with 48% saying they already reaped this benefit from their initial campaigns. 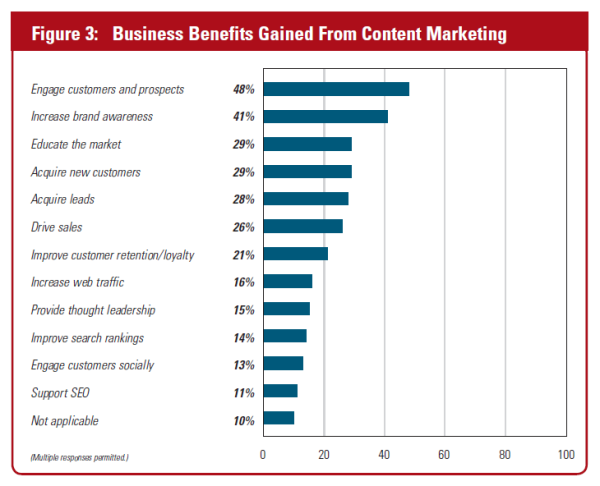 But that’s not the only benefit content marketing provides as it can also increase brand awareness, like what 41% of respondents realized from their campaigns. The previous section showcased just some of the facts and figures that highlight the benefits SMBs can derive from a full content marketing campaign. 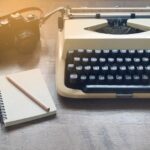 At this point, it would be best to get right down to business and focus on the following procedures and considerations that will help you setup an effective content marketing campaign. From a business standpoint, that may be an obvious choice but there are other vital topics that you can focus on such as best practices, though leadership and industry news. 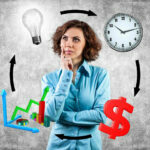 These topics and more will be interesting and useful for your targeted audiences. However, it would be important to emphasize that your content should be presented in a way that is factual and informational – and not obviously and deliberately promoting a product or service. 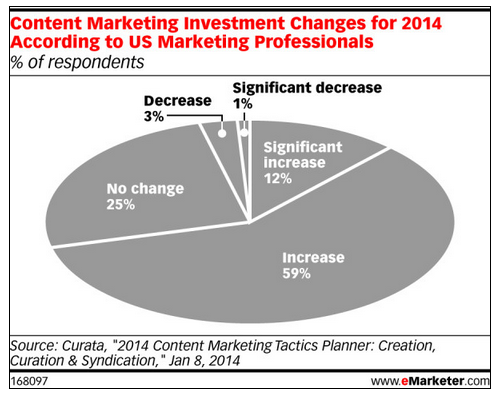 Those new to content marketing have a misconception that only articles and text compose what is considered “content”. On the contrary, there are several types of content that you can use, and if it seems daunting to try and identify which ones you will use, take a hint from respondents of Unisphere Research’s survey. 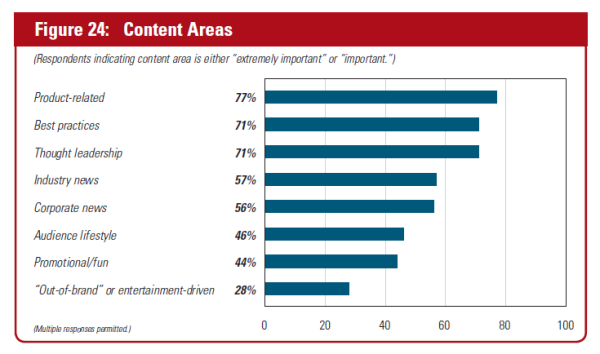 Articles of course still land on top but the chart below outlines some of the top content these digital marketers use to promote their brand, products or services. Aside from your usual content, you can actually generate 94% more views be enhancing your content with visual elements such as compelling pictures, images, graphics and other visuals. This is according to information collected by MDG Advertising which also highlighted that press releases will even be more effective and generate an increase in page views by up to 14% should you make use of photos with your PR article. Boost that up to 48% if you throw in videos together with your photos. Once you’ve decided what topic and type of content to use, the next step is to identify the channel where you can promote your content. Your company website is obviously still the main hub where you should promote your content and engage customers, as what 88% of survey respondents agreed, but there are other channels that are also quite effective in promoting content like emails, social media, and blogging. Once you have your content and channels in place, it would be high time for you to boost engagement with targeted audiences through social media. 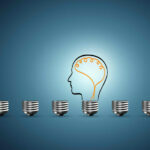 The key is to provide content that satisfies a current need for information or provide something that tickles their imagination and attract their attention. Note that different people have different notions or perceptions as to what is relevant to them – so get to know your targeted audiences well to get maximum engagement. Another key element for increasing engagement is to make it easier for your targeted audiences to interact with your brand. Using the engagement facilities available through social media definitely does this for you, so make sure that your websites are interlinked with social networks through apps, widgets and social buttons. You can also make use of contests and giveaways to boost engagement, now that social networks like Facebook are making it easy for business pages to do so. Instruments like thermometers and barometers are very important in their own ways as tools for gauging current conditions so proper adjustments or actions can be initiated should the situation and results call for it. Your content marketing campaign should also have the same tools for measurement to provide you with a clear insight of how effective your content marketing efforts are in generating the results you want – and the following examples will show you just that. Measuring consumption will tell you how people are actually using and consuming your content. The tools used for this are quite straightforward and measurable as it deals with real numbers, figures and statistics. These tools include Google analytics, social media insights, and other analytical tools that you can integrate through your website platform. Many are freely available while other 3rd-party apps provide additional features at a premium. Social sharing is a very valuable index that will show you how viral your content can be, by actually measuring the total number of likes, shares and other social sharing signals most of these networks provide their users. How extensive your social sharing levels are will be key to generating substantial conversion rates that generate leads or sales. Just make sure you have all the social sharing buttons and facilities integrated with your content. Conversion is an important end goal for content marketing and depending on your main purpose, will provide you with valuable leads from your website traffic that have the possibility of becoming regular paying customers depending on your business model. This can be done by integrating analytics and trackable scripts in your content that will tell you the percentage of web visitors that have performed a specific favorable action. Finally, the success of your content marketing efforts can be measured by how many of your generated traffic gets converted into sales. Online payments, order forms, and other payment services will allow you to measure sales conversion rates, giving you clear insights of what content will help you sell and make profits – and which ones will not. An effective content marketing strategy is not complete without all the necessary elements that will ensure you get the right kind of targeted traffic substantial enough to generate sales or leads. This may be a daunting task for new beginners, but following these steps as shared by Digital Marketing Philippines will definitely make the task easier for you – helping you get the results you need from the type of content you want.